FireSense has substantial inventory in our NSW Head Office, and our VIC and QLD branches ready and available to supply to our customers. 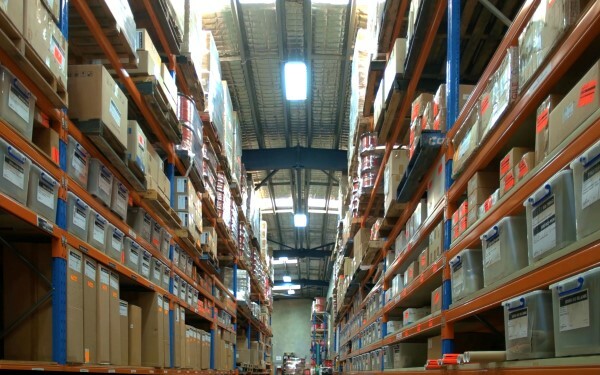 FireSense has substantial inventory in our NSW Head Office, and our VIC and QLD branches ready and available to supply to Fire Alarm and Electrical Installation companies daily. We have a complete range of Fire Rated Cables, Fire Detection, and Sprinkler equipment available and ready for immediate shipment or pick-up. 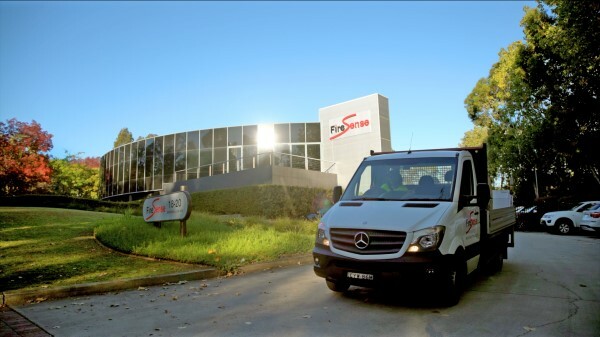 FireSense is constantly increasing its fleet size, and with multiple deliveries per day, you can be confident of an on-time and personalised delivery to you direct. FireSense is constantly increasing its fleet size, and with multiple deliveries per day, you can be confident of an on-time and personalised delivery to you direct. All our vehicles have a GPS tracking system and range in both size and loading capacity, ready for any kind of weather and for any situation. Our vehicles include a 4 tonne truck with a rail lift with a 1 tonne capacity, an enclosed Renault van with a capacity of 1.6 tonnes, and two utility vehicles. 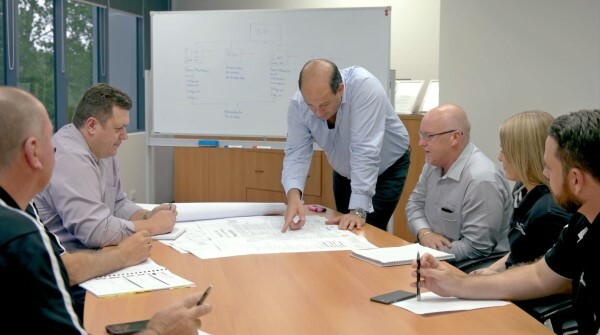 Within the fire industry, FireSense has fast become the ‘go-to guys’ for both large and small projects Australia-wide. 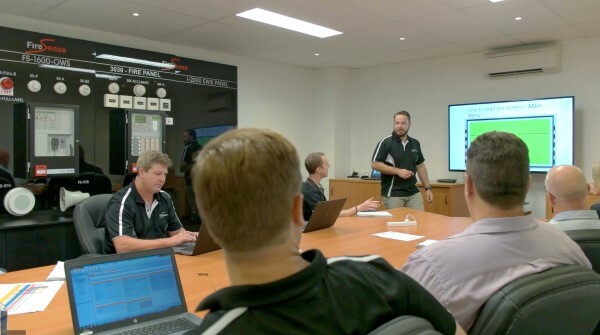 Within the fire industry, FireSense has fast become the ‘go-to guys’ for both large and small projects Australia-wide. Between our management team, we have over 20 years’ experience in the industry, and are all from technical backgrounds. Our Sales team can support you from concept, to product information, through to tendering to technical support and commissioning assistance, and strive to deliver quality solutions every time. Click 'Training' (above) for further information. 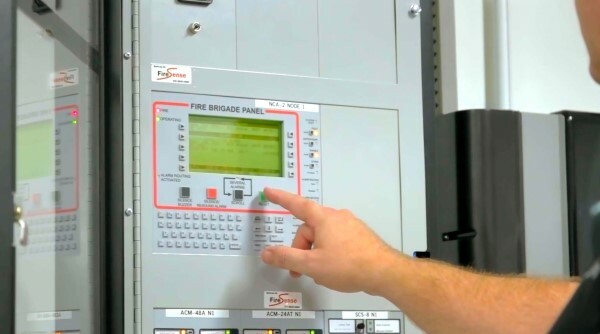 FireSense runs comprehensive and in depth training courses on the latest Addressable Fire Panel, our AFP-3030. We run an introductory 'Maintenance' course (1 day), as well as an Advanced Programming Course (1 day). These one-day courses are conducted at each of our three offices, at different times of the year, and are run by an experienced member of our technical department. All courses require pre-registration, and require a nominal fee which covers all training material, documentation, refreshments, certifications, and ongoing/future support. The next upcoming dates can be found by clicking on 'Training Calendar' on the Services page. FireSense hosts a 2 day training course, for VESDA Smoke Detection Systems, which covers the fundamentals required for designing, installing, maintaining and commissioning. All courses require pre-registration, and a nominal fee which covers all training material, documentation, refreshments, certifications, and ongoing/future support. Attendance of both days will lead to a Certificate of Accreditation issued by Xtralis. For further information, please contact Alana Warwick on 02 8850 2888, or awarwick@firesense.com.au. FireSense prides itself on our large production team, who provide unsurpassed technical support to fire contractors while on site. FireSense prides itself on our large production team, who provide unsurpassed technical support to fire contractors while on site. Products we can provide support on include, but is not limited to FireSense Addressable and Conventional Fire Systems, Occupant Warning Systems, EWIS panels, VESDA Systems as well as older systems that are still in use, including 2400 and 2600. One of our key strengths as a supplier of Fire Alarms Systems is our ability to offer on-site assistance during final commissioning on your project. One of our key strengths as a supplier of Fire Alarms Systems is our ability to offer on-site assistance during final commissioning on your project. Assistance is offered as either half-day, and/or full-day options, which will be dependent on the requirements of each project we work on with you. 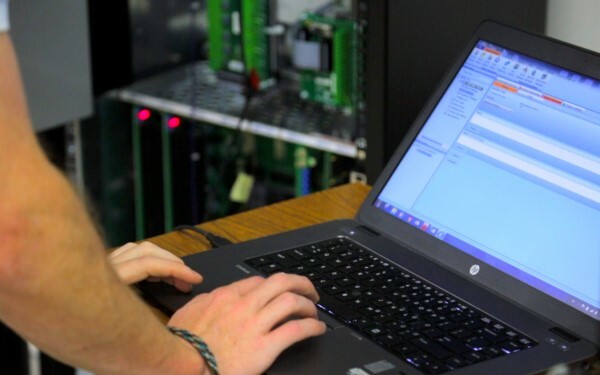 This service is offered to our customers in order to assist with any minor programming alterations that may be required on FireSense systems during the hand-over process.